The Showcase "Team" environment is not limited to within our showroom. As much effort as we give to provide our clients and prospective clients our best efforts, we extend these same practices to many of our external partners. Our internal and external philosophy consists of 5 key aspects, all of which are necessary qualities in any of our employees, partners and in the overall demeanor of our business. Our business message consists of integrity, expertise, commitment, professionalismand as emphasized earlier, collaborative spirit. 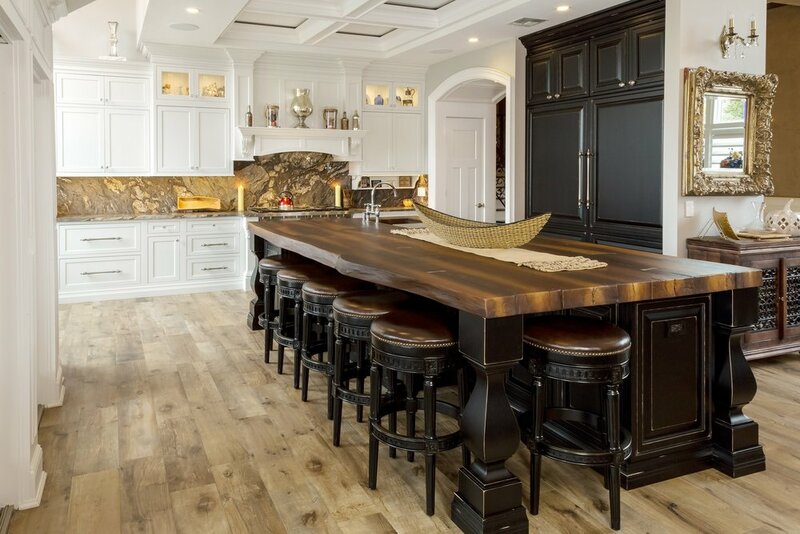 When finding the right Long Island Kitchen Design team to work on your project, these apects are critically important. The team you work with should strive to have each of the attributes listed above. At Showcase, we have ensured that each designer posseses each of them, which ultimately allows for a truly collaborative, professional and successful enviornment. To see reviews of our 9 designers, visit our 'designers' PAGE. We also pride ourselves in our partners' praises. Over the years, we have developed some extraordinary relationships with contractors, architects, designers, manufacturers and more. These strong partnerships are vital in ensuring any particular project is coordinated properly, efficient, on-time and under budget. Take a look at our partners' praises for a first-hand look at the trust and professionalism that our Showcase brand illicits. As much as we depend upon our “team approach” internally, we also embrace it externally. We enjoy and invite collaborations with our trusted trade – architects, contractors, remodelers and interior designers – on a regular basis. We believe collaborations bring out the best in us and bring the best to our clients as well. Partnering has also brought us our most valuable and long-term relationships. Who is better qualified to attest to the 5 important benefits of collaboration with Showcase Kitchens than our trusted partners? “I have dealt with John Starck on several projects. He and his staff were highly professional & creative beyond my expectations. I highly recommend him. I have used his services on several occasions and the end results were always fantastic. Five Star Rating in my opinion!” Salvatore Tomaselli, Professional Mortgage Solutions, Inc.
Scott Stultz, consulting designer Premier Custom-Built, Inc.